By leaving a gift in your Will, you’ll be helping to provide vital aid to Gurkha veterans, their families and their communities. Your support is crucial in enabling us to continue our work in years to come. A Will is one of the simplest ways to ensure that your wishes are followed and that the future of your family and friends – in fact, all the people and causes you care about most – are provided for. If you are collecting gifts in memory of a loved one and would like information, please call 01722 323 955. Donation envelopes can be provided for this purpose. If you would like donations to be made to The Gurkha Welfare Trust in lieu of flowers at your funeral, stating this in your Will lets the executors know of your wish. Call 01722 323 955 or download our Legacy guide for more information. To recognise the amazing gifts supporters have left us, we’ll be printing their names in our legacy Book of Honour. Our Book will be on display in our UK Head Office in Salisbury, where family members can look and take a copy of the page with their loved one’s name home with them. We’ll also regularly update our digital version of the Book. Friends and family will be able to download and print their loved one’s page. The digital version of the Book can be found here. 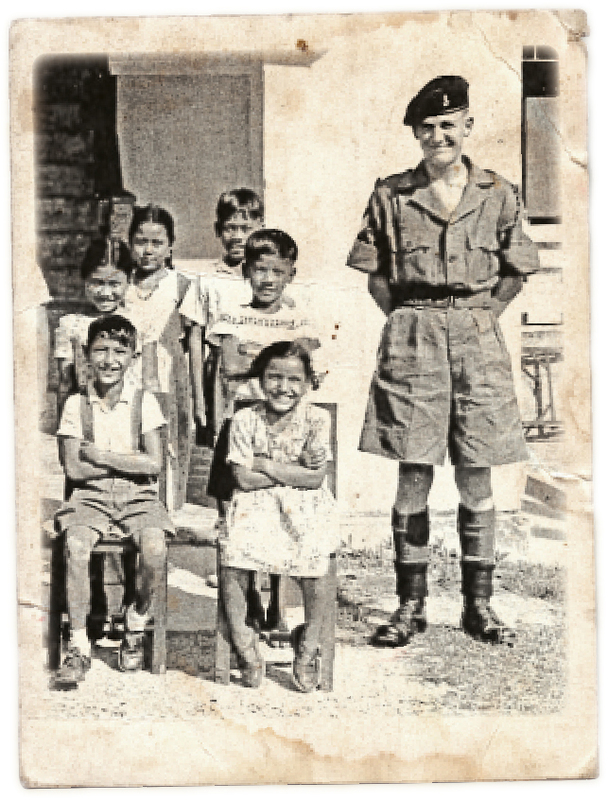 As a Sergeant in the education corps, Ralph taught English to the Gurkhas and their families. He often talked about the Gurkhas when he returned home. He held them in very high regard. This was a very important period in Ralph’s life and he retained links with them right up until the last. View our Book of Honour. Alternatively, find out about the various ways to donate.